Abstracts should be written in English and formatted according to the instructions in the template provided. Before submitting your document, check carefully for grammar use and spelling mistakes. Abstracts should be more than 200 words, but less than 2 pages. The full-length paper should be written in English and formatted according to the instructions in the template provided. Before submitting your document, check carefully for grammar use and spelling mistakes. A full-length paper must be no less than 6 pages. Submissions (either regular abstract or full-length paper) to ICBME2019 must not, under any circumstances, contain the same essential technical content as other papers submitted to any other conference. Accepted abstracts and full-length papers will be presented at the conference, either orally or by a poster. 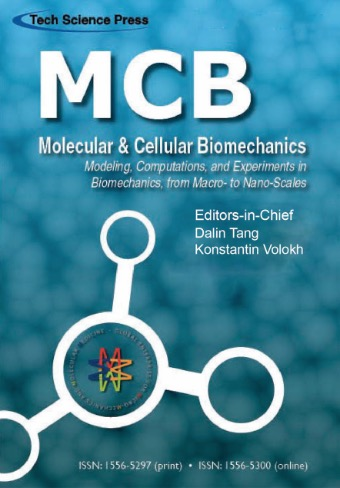 Full paper submitted to ICBME2019 will be considered to be published at MCB’s special issues, and eligible to be considered for the Yuan-Cheng Fung Best Paper Award. All forms of submissions (regular abstract or full-length paper) will be peer reviewed following MCB’s established peer review procedures. For more information about copyright, ethical policies, submission and peer review procedures, please check MCB’s website or contact mcb@techscience.com.